Third day of operation for this brand new ATR 72-600, first of the type in HOP! fleet. 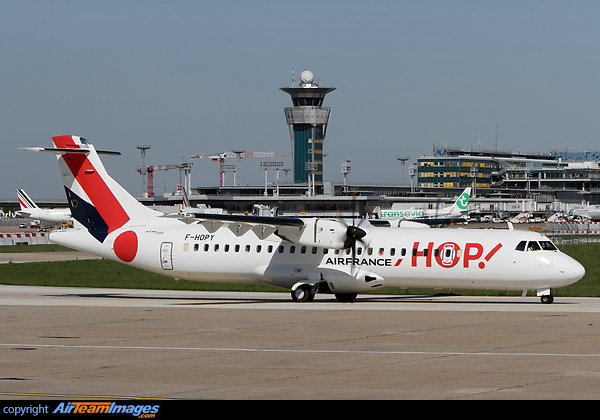 In total 5 ATR 72-600 will be delivered to HOP! in 2015.